Our motto "We Serve" exemplifies the duty and contributions to community that Lions value. Worldwide, there are more than 1.3 million Lions in 45,040 clubs in 202 countries. In 1925, Helen Keller addressed the Lions International Convention and asked them to become the 'Knights of the Blind.' Since then, Lions Clubs worldwide have been involved in service to the blind and visually impaired. For Lions, the motto "We Serve" extends throughout our community and around the world! We are the "Knights of the Blind", as such we work closely with the Canadian National Institute for the Blind (CNIB), the White Cane Club and School Site Eyeglass program, Lion's Eye Bank. Whether it be supplying vehicles, drivers, glasses or social functions, anything we can do to support their quality of life. 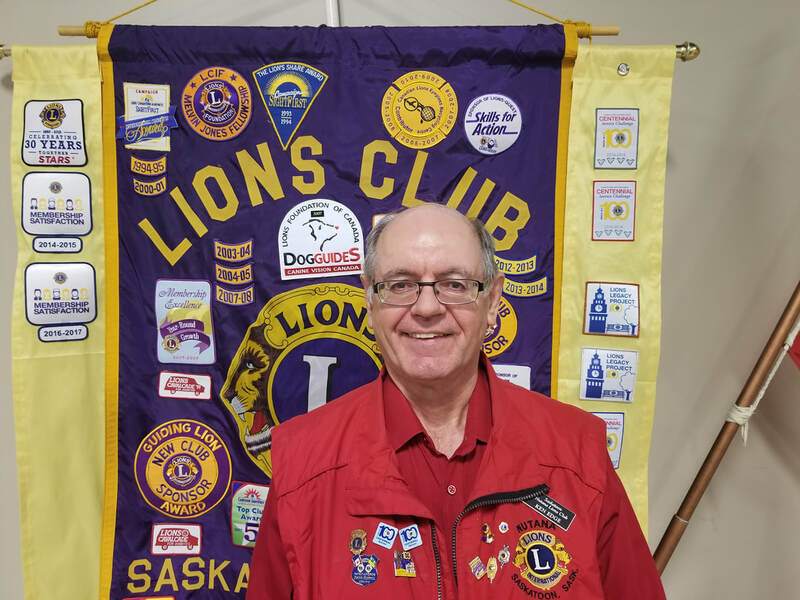 Nutana Lions of Saskatoon have provided, with support from other local Lions Clubs, community projects and services for the youth and adults in our community. These include Lions Arena, Tennis Courts, Skate Park, Lions Pavillion at Forestry Farm Park and Zoo as well as a new park in the Evergreen Neighbourhood. We provide funding to the Lions Speed Skating Club, Lions Youth Exchange, Camp Easter Seal and many other organizations. New members are always welcome. If you like the opportunity to give back to your community, this provides an excellent venue. Contact at our club e-mail (nutanalions@gmail.com) for more information.